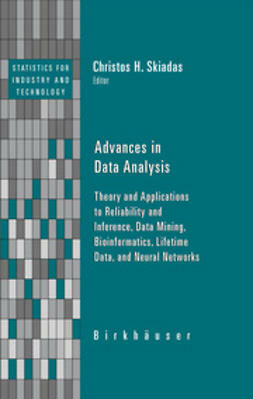 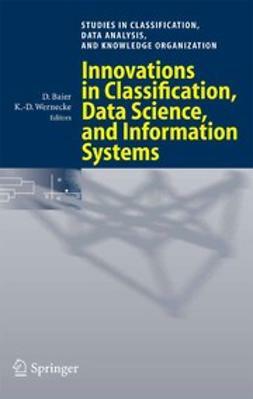 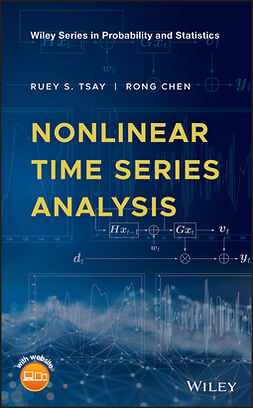 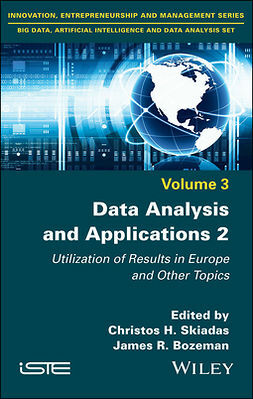 This series of books collects a diverse array of work that provides the reader with theoretical and applied information on data analysis methods, models, and techniques, along with appropriate applications. Volume 1 begins with an introductory chapter by Gilbert Saporta, a leading expert in the field, who summarizes the developments in data analysis over the last 50 years. 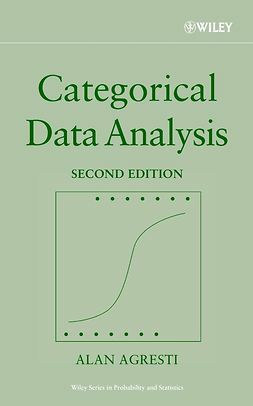 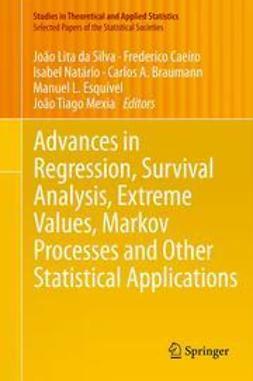 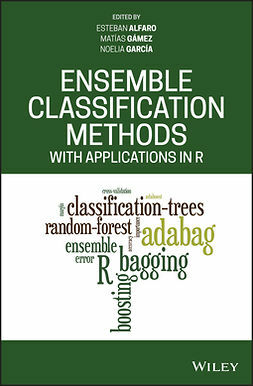 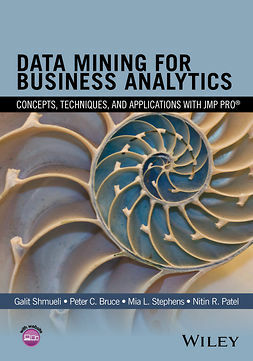 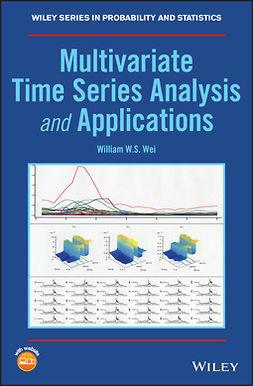 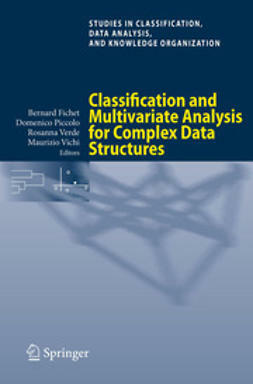 The book is then divided into three parts: Part 1 presents clustering and regression cases; Part 2 examines grouping and decomposition, GARCH and threshold models, structural equations, and SME modeling; and Part 3 presents symbolic data analysis, time series and multiple choice models, modeling in demography, and data mining.